Full Swing Productions was on hand at the press conference today, held at SAIT Polytechnic, in the very screening room where Scott and I learned about Film & Video Production back in 2008. It was a fitting place for an announcement of this sort and many of the Alberta film industry’s strongest voices were in attendance. From veteran producers like Tom Cox and Joe Novak to local union leaders like Damien Petti and Tina Alford in addition to City councillors and other political representatives. In August, the province denied a proposal that required a $13 million investment on their part, but opened the doors to new proposals which, if selected, would have $5 million provincial dollars committed. 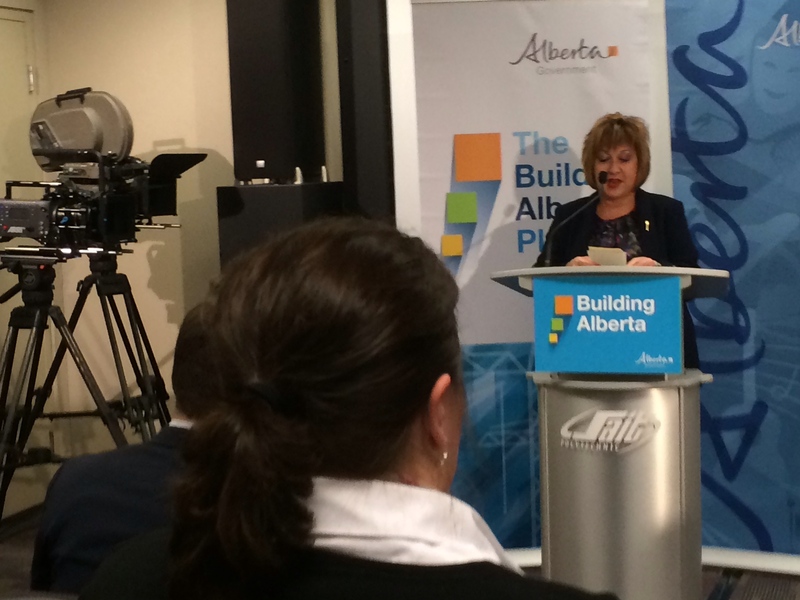 Calgary Economic Development’s proposal was ultimately chosen and they will be tasked with developing the project. The price tag for the studio is going to come to $22.8 million and will be funded by the province, The City of Calgary and some private investment including that from the proposed studio’s first tenant, William F. White International. One stage will be 20,000 square feet but the other will be 30,000 and have the ability to split itself into two areas, allowing for a total three productions working concurrently. 18,000 square feet of warehouse space. 15,000 (or so) square feet for props, sets and wardrobes. The studio is set to open in 2015 but a location for the building is still up in the air. The previous unsuccessful proposal had locked a location near Canada Olympic Park but that land has since be reallocated. But we are missing the studio space which has handed an edge to other attractive jurisdictions. 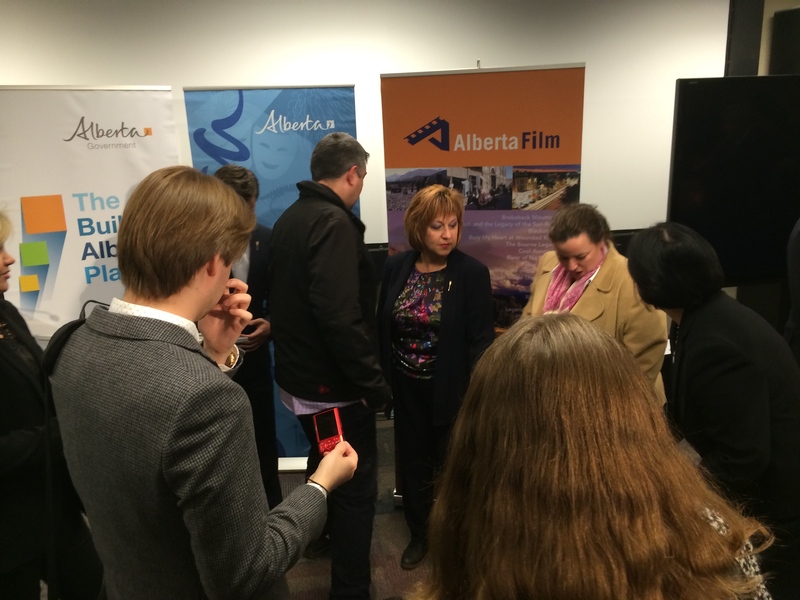 A new studio space means additional, more permanent production taking place in Alberta and that means more opportunity for new and upcoming filmmakers. 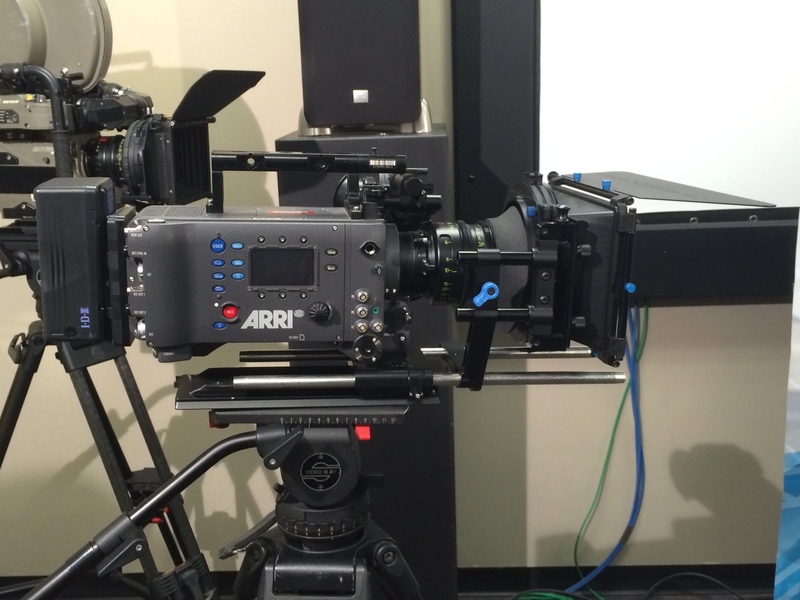 SAIT Polytechnic’s Arri Alexa was on display during the press conference. For more information on the announcement have a look at the official announcement. 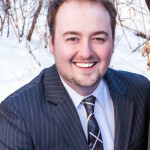 I add my thanks to Matt for the details on a southern Alberta film studio. I will definitely follow the process and hope to join the journey in whatever capacity available. EXCITING NEWS! This is really exciting news! Thanks Matt for the details on this wonderful new development.